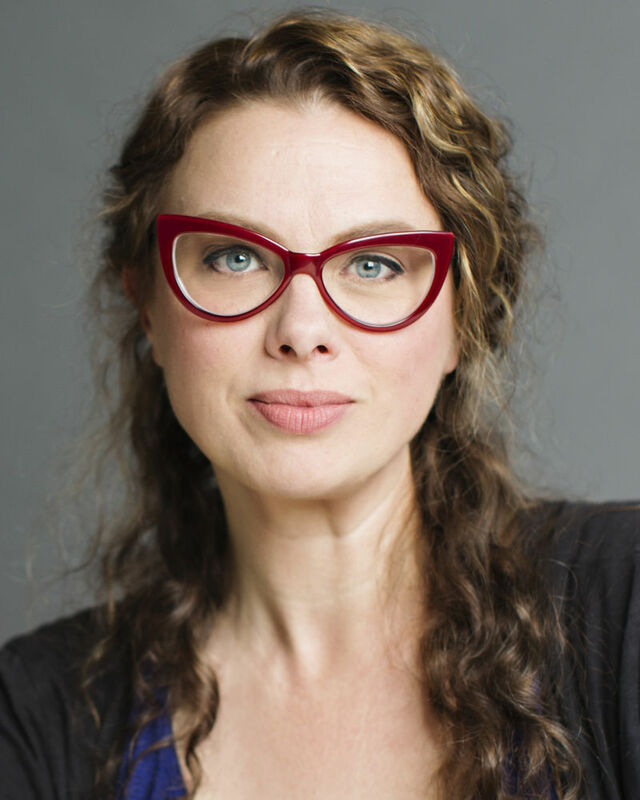 JENNY BENNETT is a fourth-generation director, actor, and educator. Her directing includes Richard III, The Fall of King Henry (3 Henry VI), Much Ado about Nothing, King Lear, and The Winter's Tale in the Blackfriars Playhouse at the American Shakespeare Center; The Three Musketeers (9 AUDELCO nominations, four awards), Henry V (3 AUDELCO awards) at the Classical Theatre of Harlem; and Much Ado About Nothing at Titan Theatre Company. In Kaohsiung, Taiwan, Jenny founded a theatre company and collaborated with international artists for seven years, while also training Pronunciation & Speech through theatre practice at Shu-Te University. She was an SDCF Kurt Weill Fellow on Lost in the Stars at WNO in the Kennedy Center. Jenny is a member of AEA, SDC, and the Lincoln Center Theater Directors Lab.